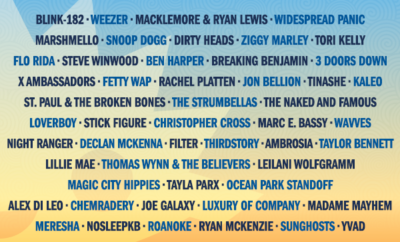 The lineup for SunFest 2016 has been released, and we’ve got the scoop on this years performers! 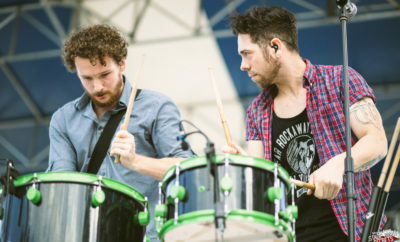 Artists and bands such as Duran Duran, Alabama Shakes, Train, Meghan Trainor, Jason Derulo, Steve Aoki, Death Cab for Cutie, Slightly Stoopid, ZZ Top, Walk The Moon, The Roots, Fitz and the Tantrums, Evanecense, Flogging Molly, Andy Grammer, Bastille, Capital Cities, Salt N Peppa, Rick Springfield, and much more will be present for this exciting weekend filled with music! 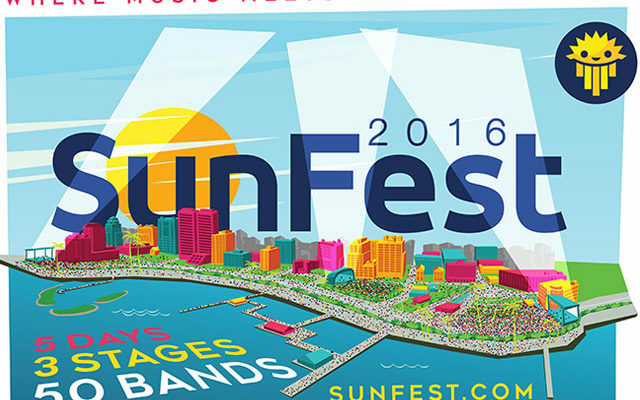 SunFest will take place from April 27th through May 1st! You can learn more about the event and how to purchase your tickets by clicking on the link below! ← Previous Story Taylor Swift Donates to Kesha! 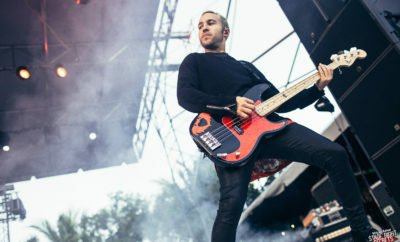 Next Story → WATCH Fall Out Boy, Kelsea Ballerini, Little Big Town, Pentatonix, Jessie J, and Tori Kelly Perform at Disney!